Good afternoon Julian, there has been great progress from last year. This is a great event making to the top! Keep the doctors scratching their heads! Great stuff Julian. You should try activating hills in Cambridgeshire: MUCH less exhausting, HI. Thanks for the Contact from Watch Hill Julian. 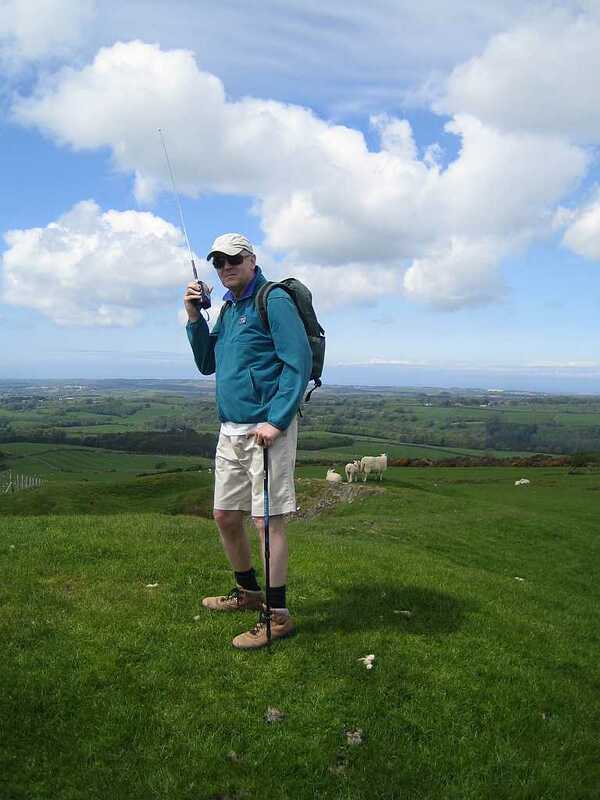 It was great to hear the Call G4ILO/P from a Summit again. You have put me to shame since I have also only activated 1 summit this year and I haven't got the challenges you have.